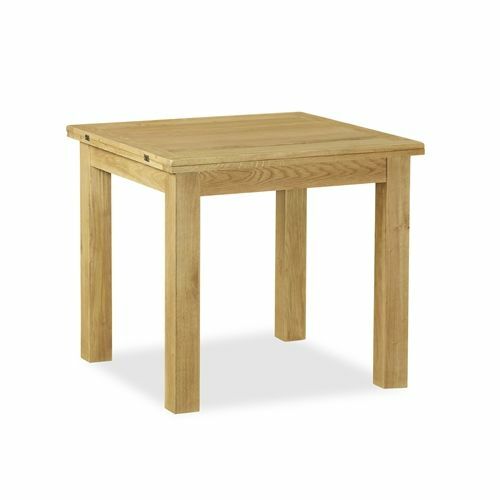 The Stockton Lite rustic oak dining room range pays special attention to the design and overall sizes for homes where space is of a premium. 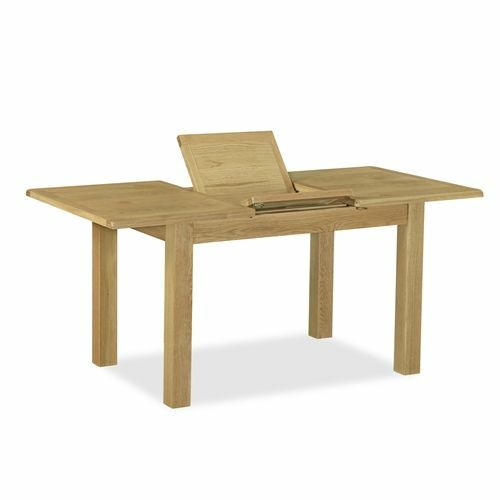 The compact sizes and comprehensive range offers the flexibility and choice to furnish even the most awkward of living spaces. 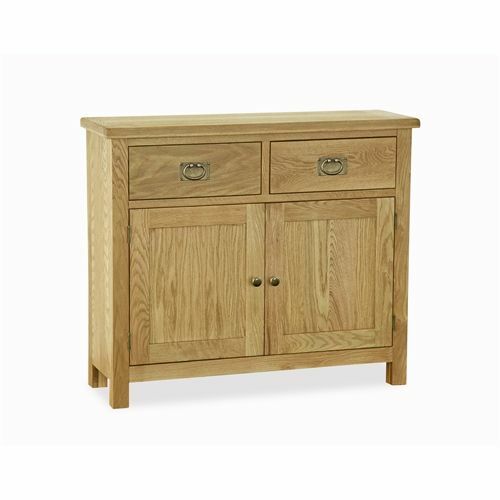 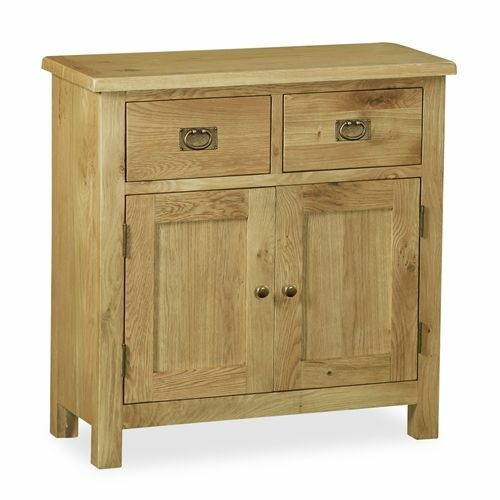 The Stockton Lite rustic oak range has been hand waxed to enhance the natural colour and grain of the knotty oak. 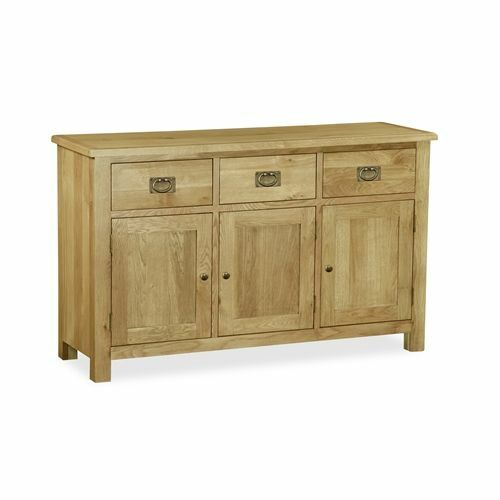 In addition, each piece has been gently distressed to give the furniture a unique character.